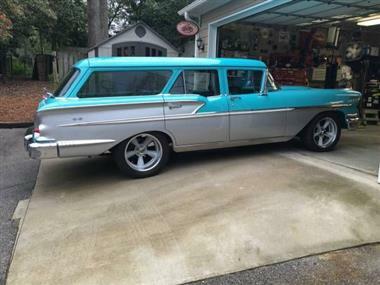 1958 Chevrolet Nomad in Contact For Location, MI for sale. 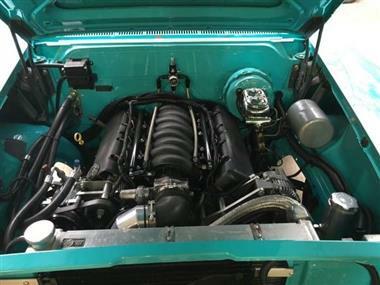 1958 Chevrolet Nomad Restmod LS conversion. 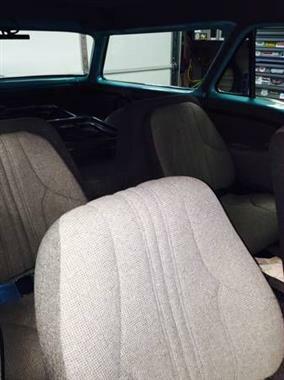 Frame off restoration purchased at Barrett Jackson before I did the LS Conversion. 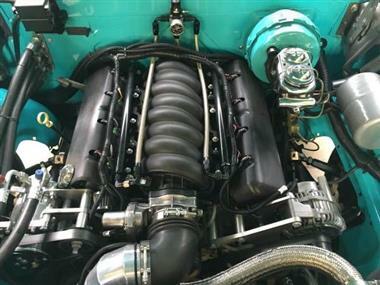 LS2 6.0 with 4l65e automatic and Ford 9 rear end. 400HP and 400lbs Torque. 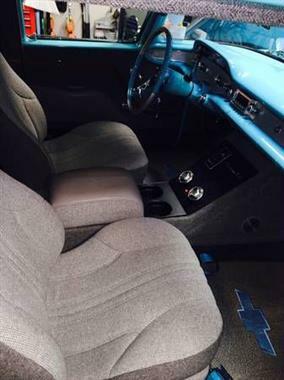 Extremely Rare one year car restored with all the conveniences of a modern day vehicle. Everything on this car is new including the speedometer and gauge cluster which are made by Dakota Digital and are factory looking analog gauges. 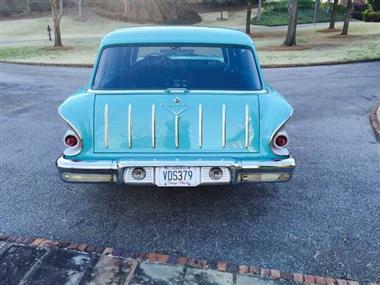 (not tacky digital gauges) The 1958 Nomad is the 1st year the Nomad was a 4 door and it is a one year only car. 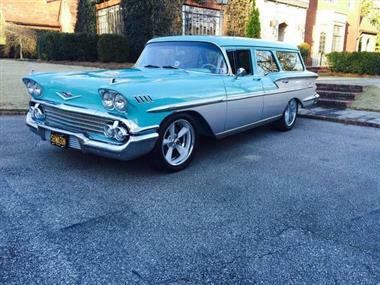 That makes the 58 the rarest Nomad Chevrolet ever produced. 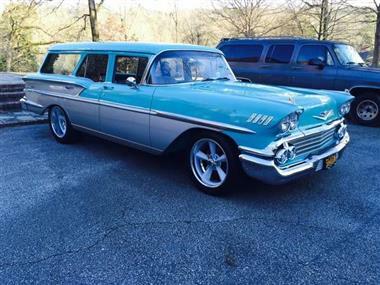 Some people dont realize that Chevy Made a 4 door Nomad. Do a little research and see how rare it actually is.